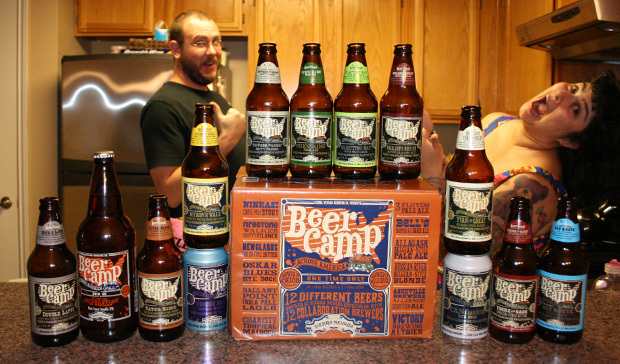 We dive into the 12 beers of Sierra Nevada’s massive Beer Camp collaboration (plus 1). 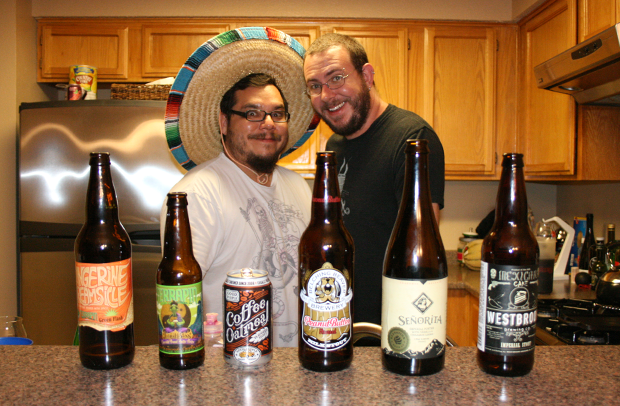 Grant is out this week, Mike describes a beer as ‘resting bitchface,’ Anastacia walks on sunshine, and Rubio is gassy. We don’t even taste beer on it. It’s an unedited recording we did at a small Sunday hang out at Rubio’s place, where Grant thought it would be a good idea to hit the internet up for questions. After about an hour, we fired up the mics. 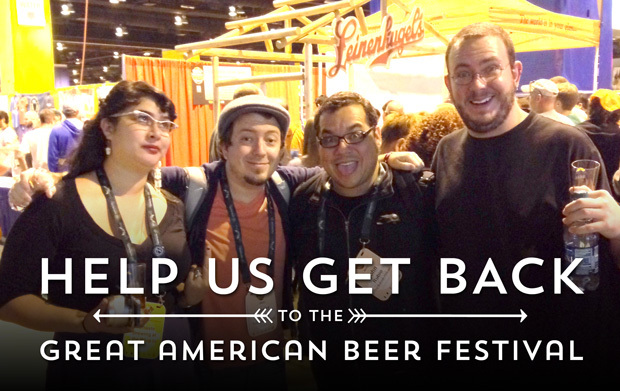 Be sure to keep those donations coming, and help us get to GABF! You might get something cool in return! Go to thebeerists.com/gabf for detalis. The Beerists are: John Rubio, Grant Davis, Mike Lambert, and John Harvey. Also with Habeab Kurdi, Sahara Smith, and Brett McLaughlin. Gift Boxes! Homebrew Reviews! Crazy Episode Voting! Help us get to GABF! Did you do that? Sweet! Here’s what it might mean for you. Vote for a Horrible Episode! 2. Donate as much or as little as you like. 3. Click “Add special instructions to the seller” when making your donation (or email us at info @ thebeerists . com) and include which show theme you vote for! Ever wish we would review a beer you brewed?! Now’s your chance! 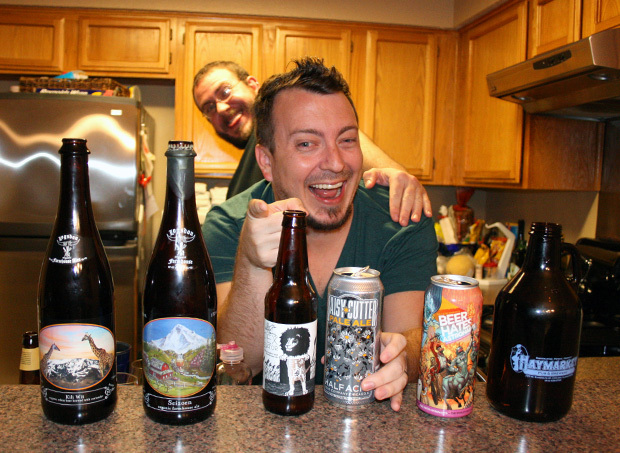 For a limited time, if you donate $50 USD or more, AND send us samples of your beer(s), we will do an episode on them! 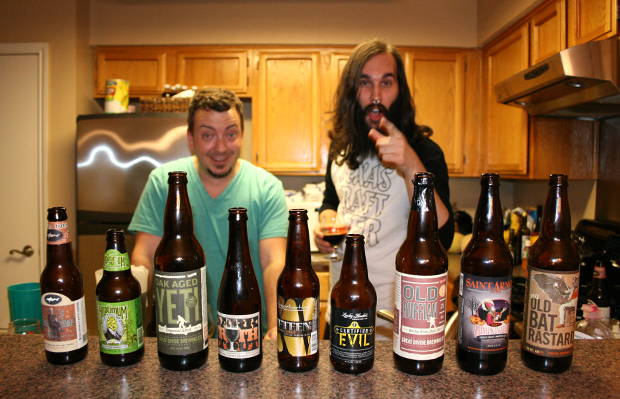 You will get a no holds barred review of your home brews and we get help going to the GABF! 1. Click on that PAYPAL ‘Donate’ link. 4. Email info @ thebeerists . com with your name and info to coordinate shipping. * We will treat your beers as any other beers on an episode. Good or bad or meh we will not be ‘nice’ just because you gave us money! **But we still love and appreciate you! Keep on keeping on! And here’s one more cool thing. Remember that gift box thing? Well, we’re doing it again. 1 super rare Beerists tasting glass. We’ll be giving only one of these gift boxes away to one lucky donator. 2 super rare Beerists tasting glasses. We’ll pick our recipients sometime in mid to late September, so get those donations in. And as always, thank you so much for supporting the show. You guys really make it awesome to keep it going. Certified Cicerone Tre Miner is filling in for Mike, as we plumb the depths of Anastacia’s cellar. Well, we really just help her by opening a bunch of stuff she forgot were there. It doesn’t go very well. And I know I say Episode 122 in the intro… I was wrong. And really tired. 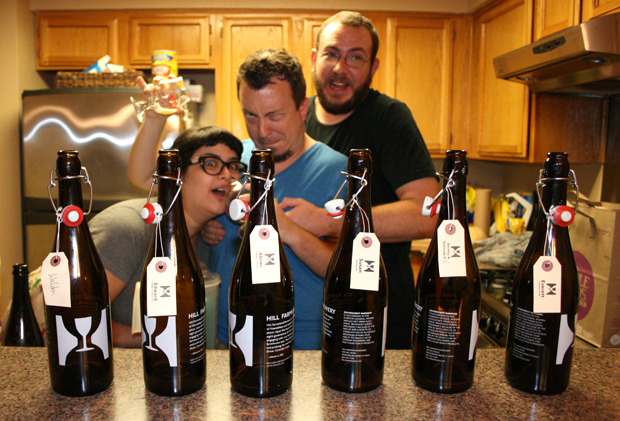 The Beerists are: John Rubio, Anastacia Kelly, Grant Davis, and Tre Miner. Ok, so there are technically 4 fancy stouts, a fancy porter, and a plus one, but screw it. 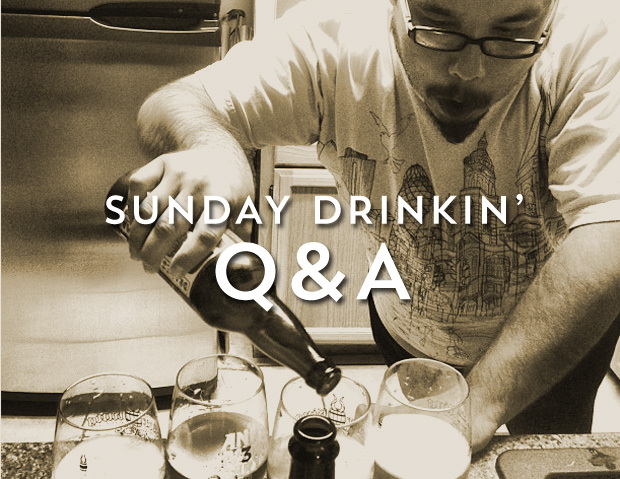 We talk beer, sadness, and Grant’s infamous status in Australia. Thanks Brian and Haig!